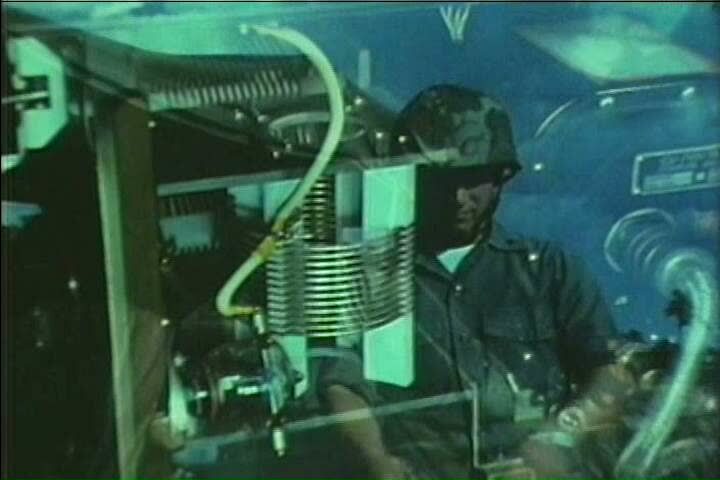 sd00:54CIRCA 1960s - Soldiers become professionals in many fields such as engineering during their military training in 1967.
hd01:08CIRCA 1964 - Plans for a new rocket test stand are shown. hd00:56CIRCA 1978 - A rail car bearing a prototype container for nuclear waste is set on fire to test its endurance. hd00:55CIRCA 1960s - Astronaut John Glenn achieves orbit in the Friendship 7 spacecraft and flies over Africa and Zanzibar, in 1962.